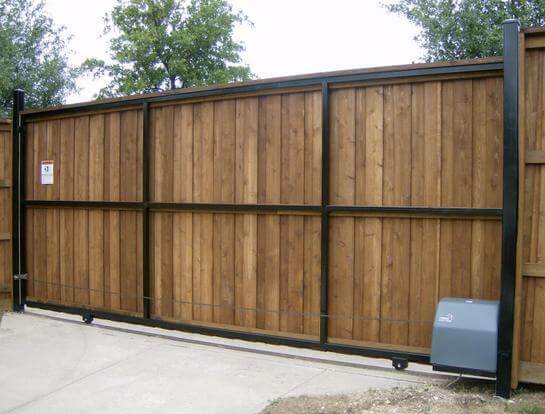 Whether you’re considering installing an automatic driveway gate for the first time or would like to upgrade an existing gate, Nortex Fence & Patio is ready to build it! 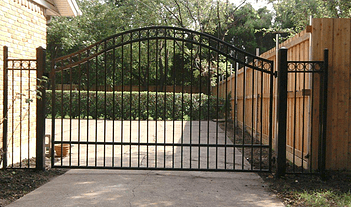 We construct our automatic driveway gates with the best in building materials and workmanship. 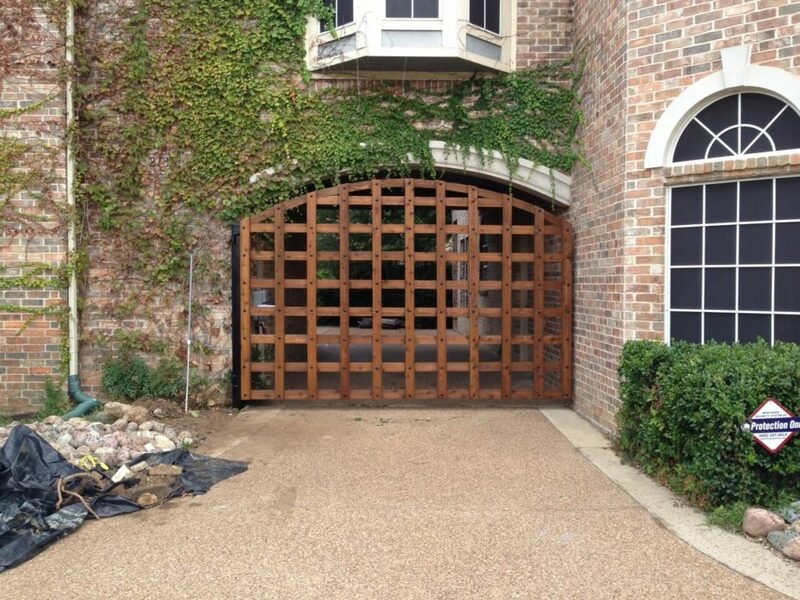 We offer custom driveway gates for Frisco, Texas and surrounding areas that are hand-crafted by our local craftsmen who know how to build gates that are both functional and attractive. 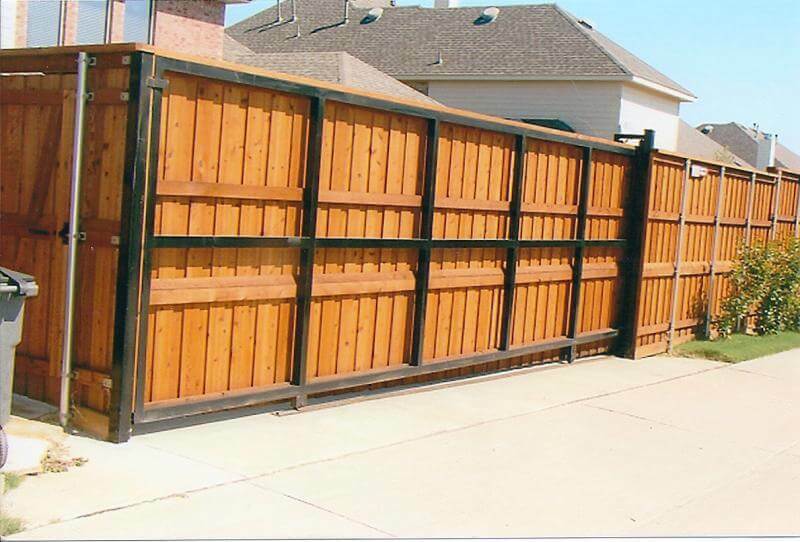 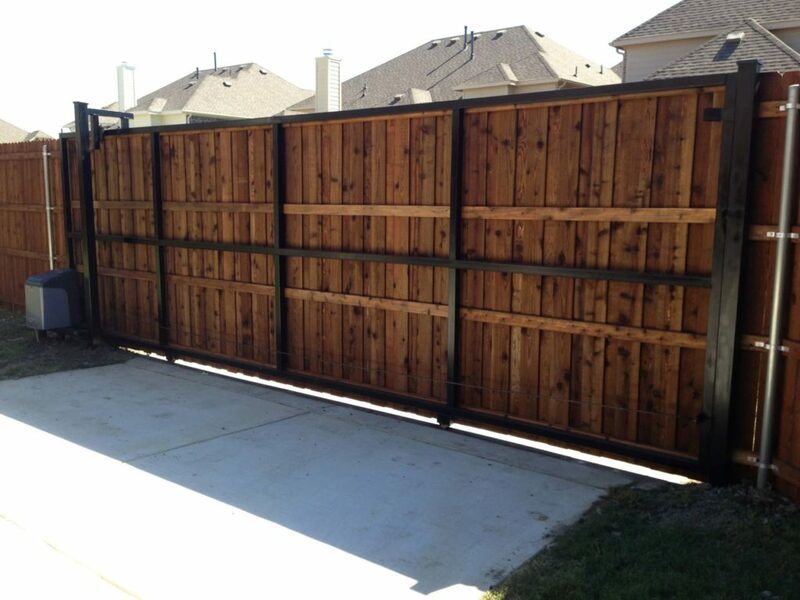 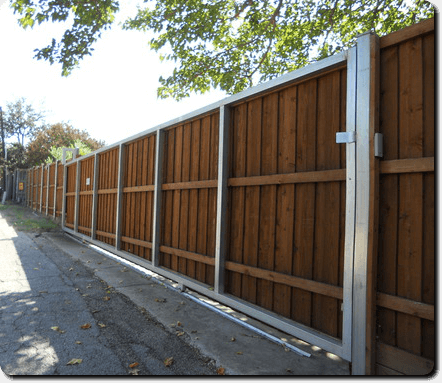 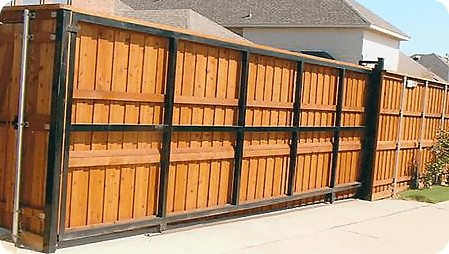 Why Nortex Fence & Patio Instead Of Other Fence Companies in Frisco, Texas? 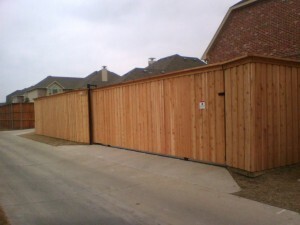 We take pride in providing jobs for the local community of Frisco, Texas rather than using outside subcontractors. 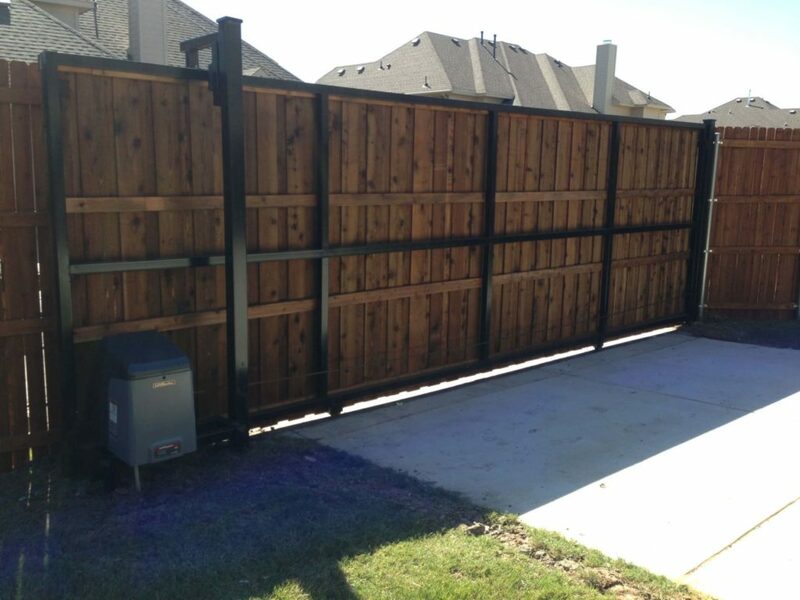 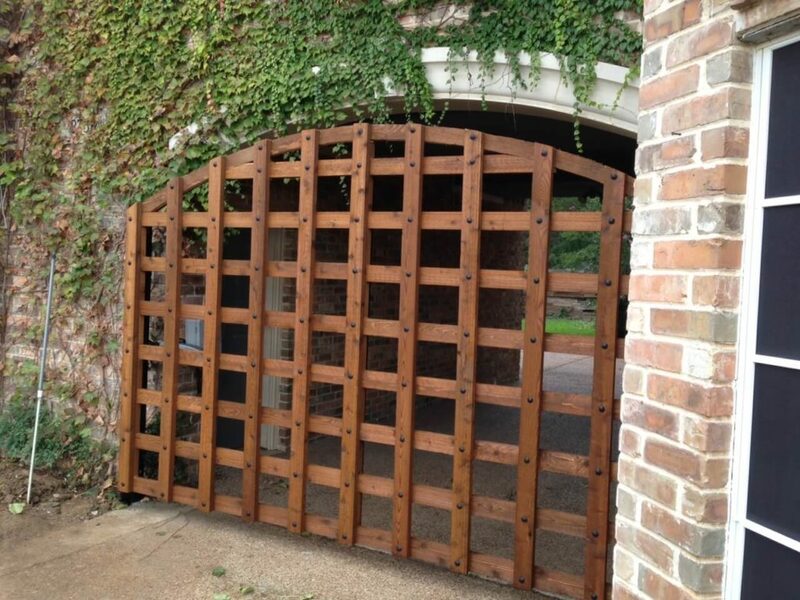 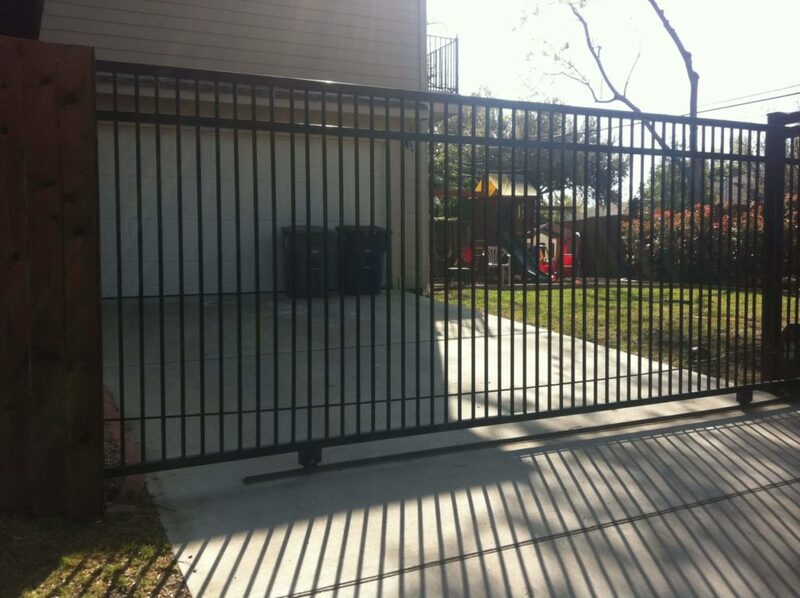 Nortex Fence & Patio stands firm in our commitment to crafting an excellent gate each and every time. 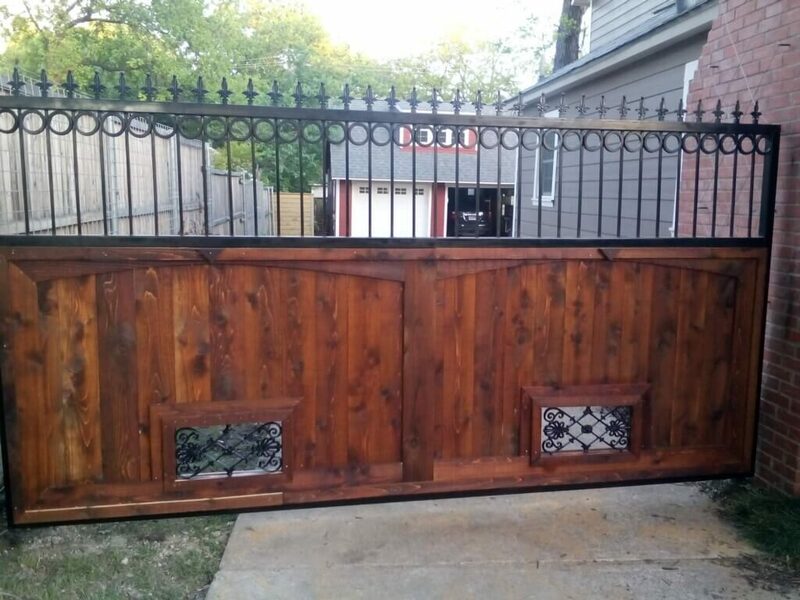 After all, the gates we build will be a part of the community for years to come so we make sure each project is one on which we can stake our reputation. 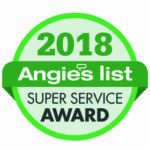 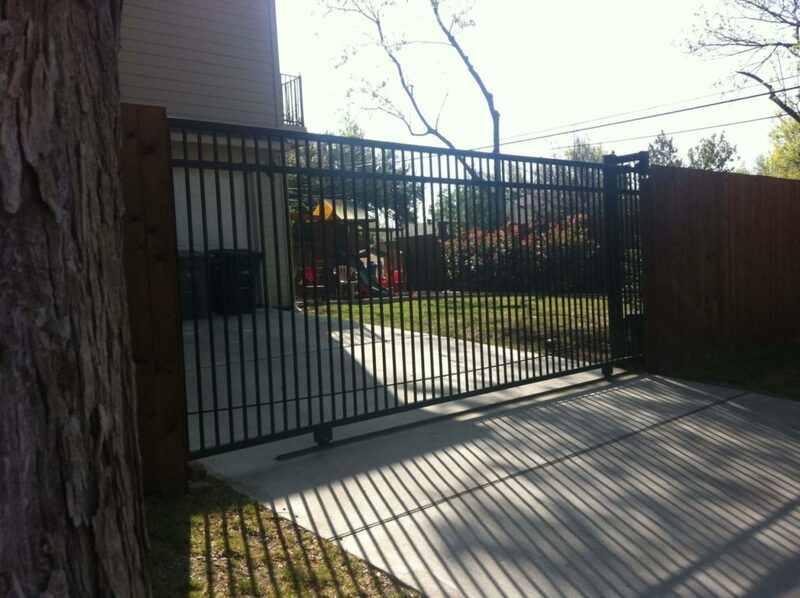 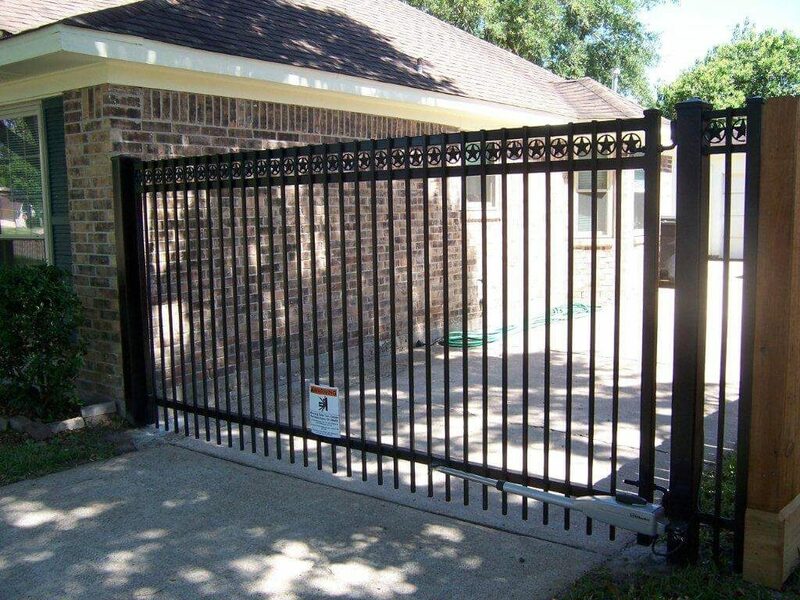 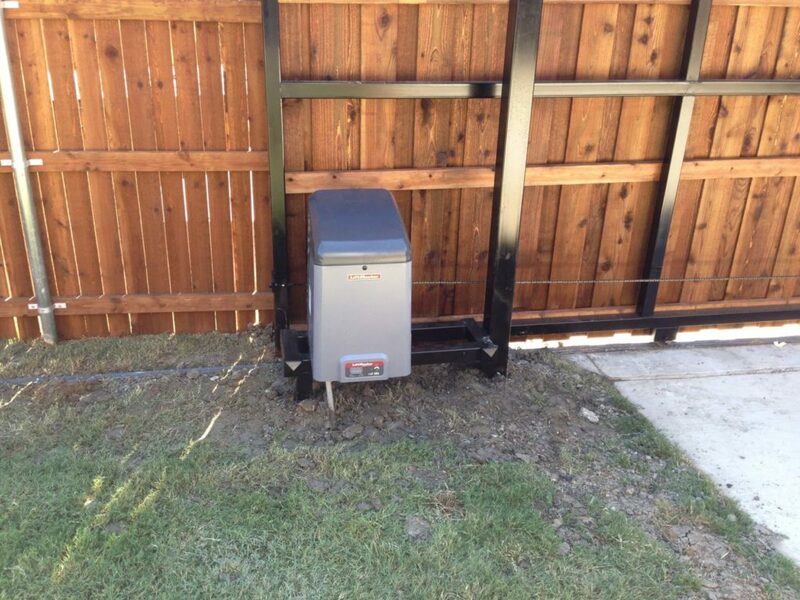 We’re locally-based, and we’ve got a stellar reputation - who better to trust for building your automatic gate in Frisco, Texas?